Zoi Greek Yogurt is fit for the gods and available to you right here on Earth! What’s great about Greek yogurt is that it has a rich and thick texture, which keeps you satisfied longer. 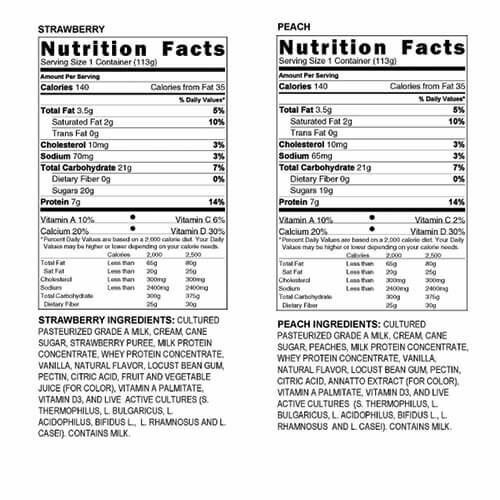 Enriched with vitamins, probiotics, and calcium, each pack comes with six 4-ounce cups in strawberry and peach flavor (three each). Enjoy the divine taste and add to your order today. My kids absolutely love this yogurt. 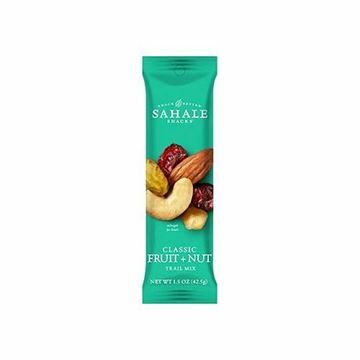 Great taste, delicious flavors and a perfect snack for after school. We where only able to find Yami yogurt at Top Food and Drugs a local grocery store when they went out of business we could not longer find Yami yogurt. We where thrilled to see smith brothers carried it. It tastes soo good! My husband and I and kids all love it. 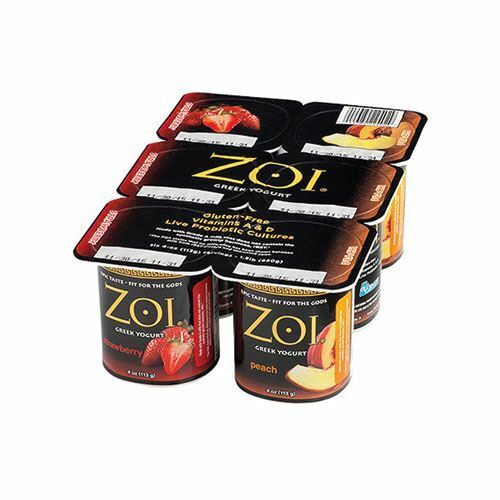 Our family loves Zoi yogurt, these flavors are delicious! So creamy and tasty. Great price to. This yogurt is creamy and very tasty. It is the perfect snack size.